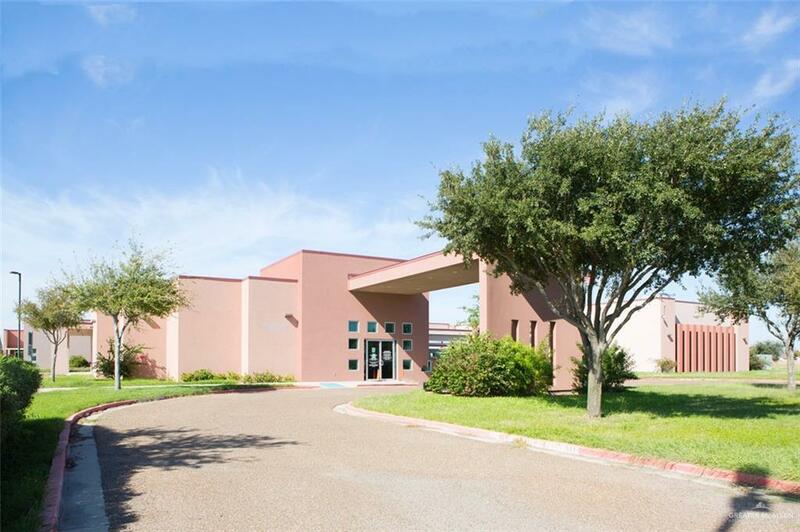 Great commercial property in the heart of the medical facilities. 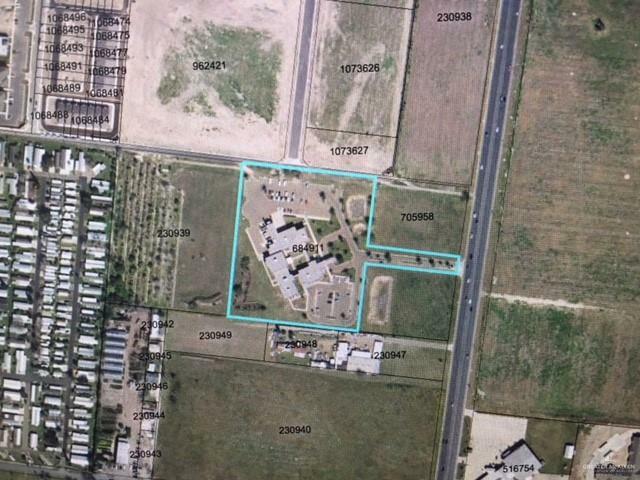 Next to Doctors Hospital of Renaissance additional land available if needed. Plenty of parking. This building was the old Life Care Hospital and is ready to be used as a hospital or any commercial executive head quarters. 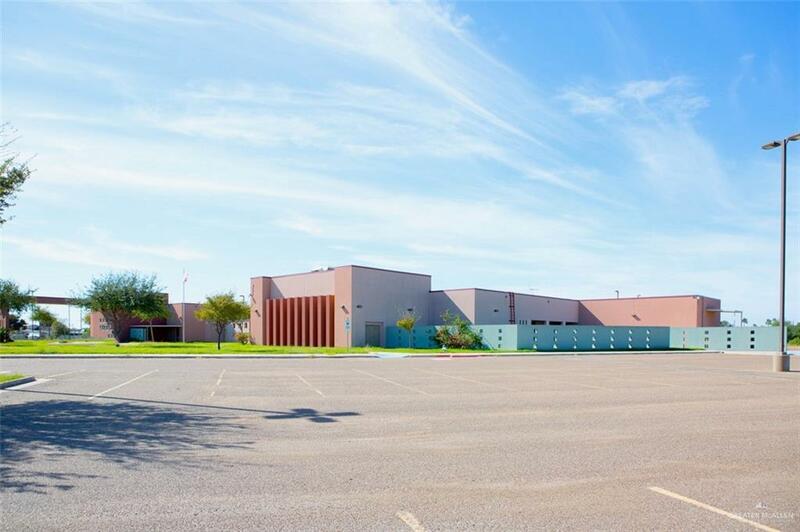 Includes a fully equiped kitchen, walk in freezer and walk in cooler, cafeteria style seating, Physical Therapy gym, conference rooms, executives offices, emergency entrance with ICU rooms, dialysis center, pharmacy, chapel and staff break room with lockers. Hospital is partially furnished with 32 patient beds. Listing by Vicki Lynn Chrysler of Select Properties.